Veggies In Containers - Easy! 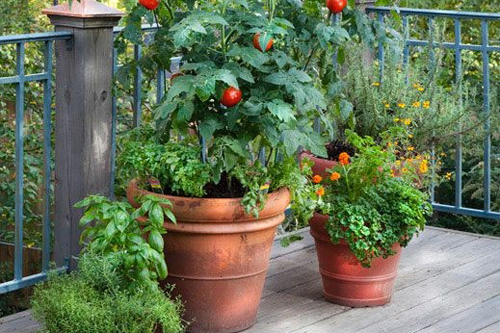 Growing vegetables in garden containers is an easy way to experience the flavor and freshness of home grown veggies and, best of all most vegetables do well in planters & pottery! 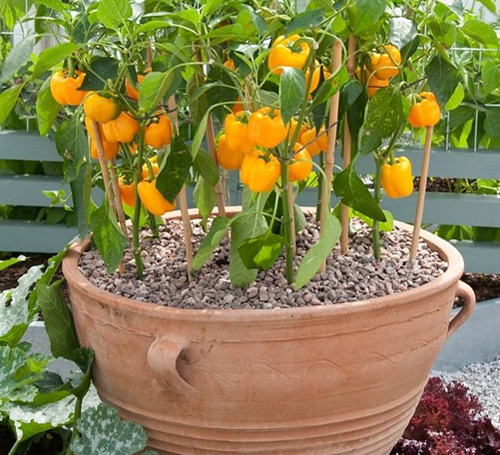 Not sure what type of planter to grow your vegetables in? Well the healthiest type of terracotta clay. 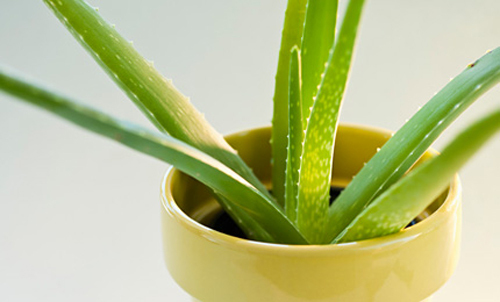 It breathes and root systems love the health benefits. Glaze of high fired pot or planters are very good because they won't absorb the water and will keep the soil moist for prolonged periods of time. Remember when choosing the best container, that dark colors absorb heat. 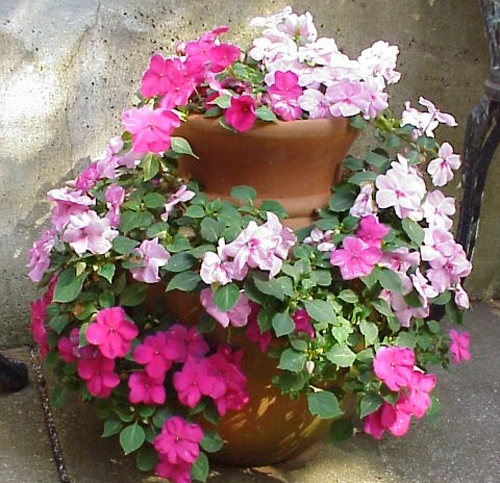 Avoid black clay or black glossy planters. Also, make sure you don't use any Mexican pottery that has been lined with tar, as they may contain toxins or chemical compounds. When selecting, potting soil try to use a basic potting mix. Most nursery and landscape centers have soil specially for vegetable growth. The container the fertilizer that you need. Fill the container to an inch or two from the rim. Of course, you can always blend your own soil mix which save money. 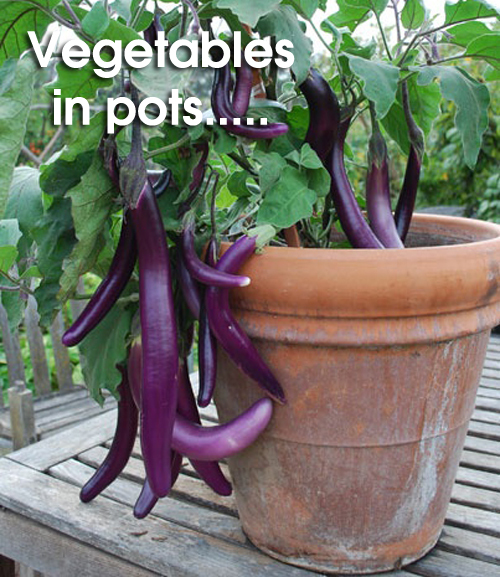 When it comes to the vegetables you will choose to pot here are a few tips. 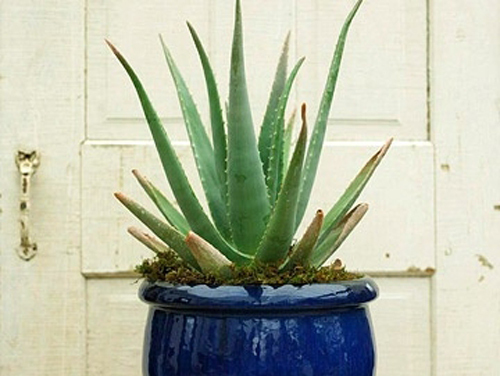 Plant the planters at the same time as you would if you were planting in your garden. Soak the potting mix, spread the seeds or pot the transplants. Water gently. 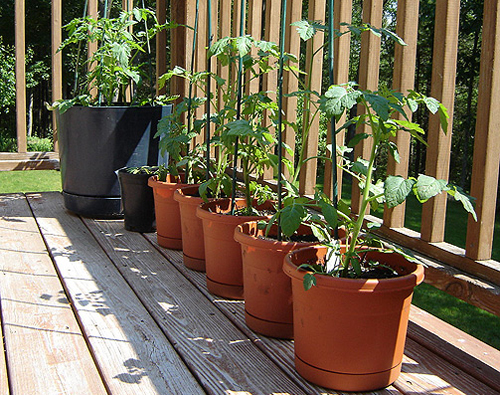 Keep the containers where they will get full sun for at least 5 hours a day. 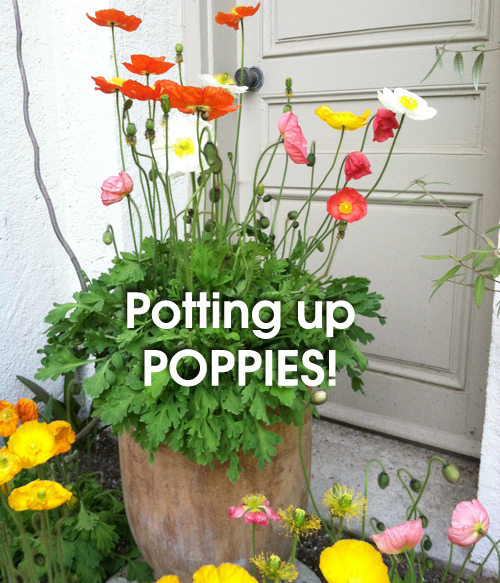 Here are a few good reasons to start growing poppies in potted containers around your home and garden areas. These are such lovely and wonderful growing flowers but we hope we can add a few more tips to your already growing list of reasons to start planting them now! They are bursting with bright bold colors. Even if they have floppy petals they are stunning to look at. How about the fact that they will continue to bloom with color long after most spring flowers have faded. When mixed among evergreens they will provide that splash of color that just may be needed to finish the potted look you may be going for. After they open you see their little black faces poking out and smiling at you. Then you know that summer has finally arrived. As they fade their colors become bolder and their colors are intense pinks, reds, oranges. 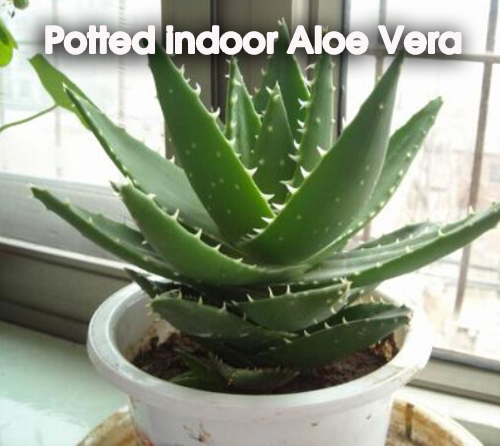 They are easy to pot and easy to grow in planters. They need a bit of attention but what they give in return is well worth it. Just sprinkle their seeds along the surface of the soil in the pots. You can separate them out after they start to grow. 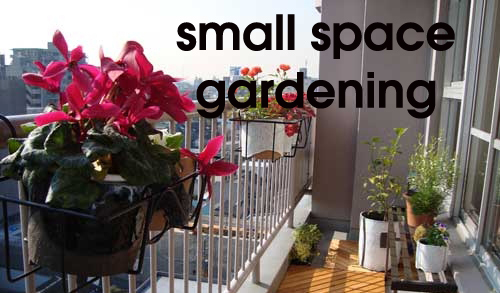 Select an area with sun or partial shade to place the planters. Use good potting soil. Water as necessary and fertilize if needed. They are a favorite of photographers because of their stunning beauty. 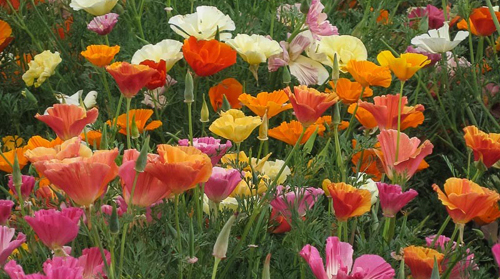 Sweet, bursting with colors and easy to grow in planters - give poppies a try.